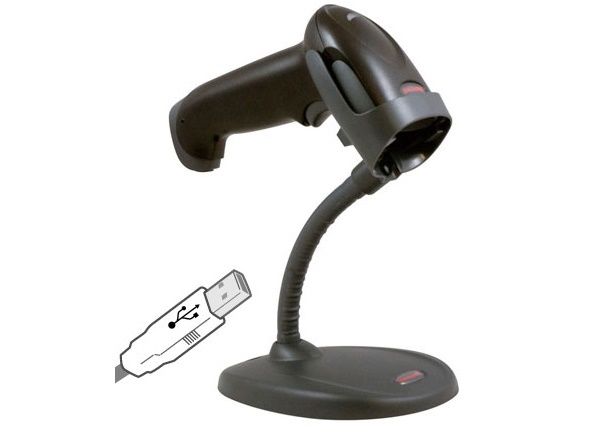 VoyagerBT provides a lightweight, comfortable, and easy to use scanning solution. 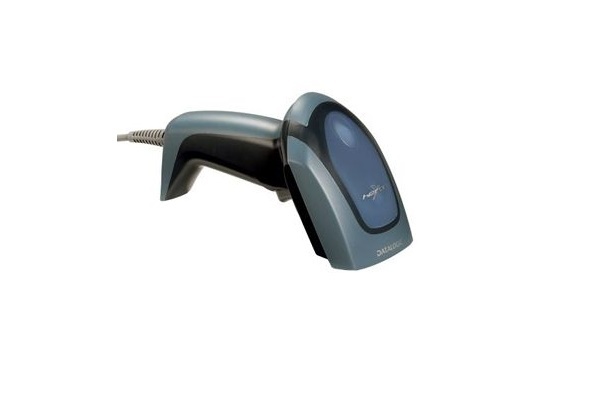 The patented CodeGate feature remains at the core of the scanner’s functionality. 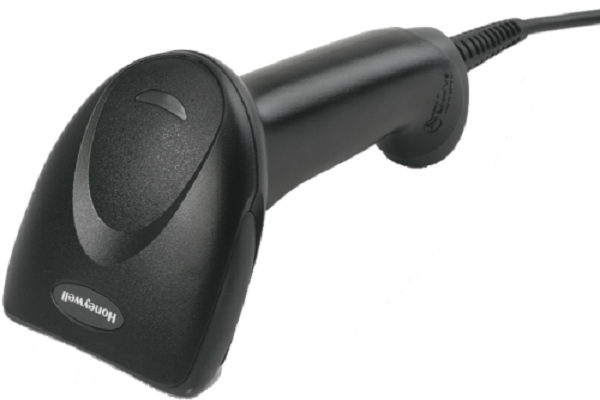 The scanner wakes automatically when the integrated IR sensor is activated. 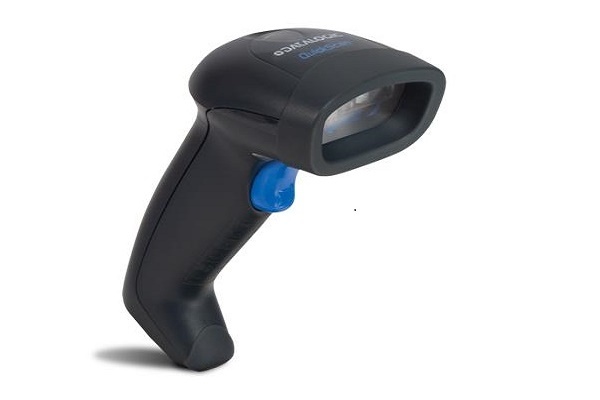 To scan a bar code, simply align the laser scan line and press the CodeGate button. 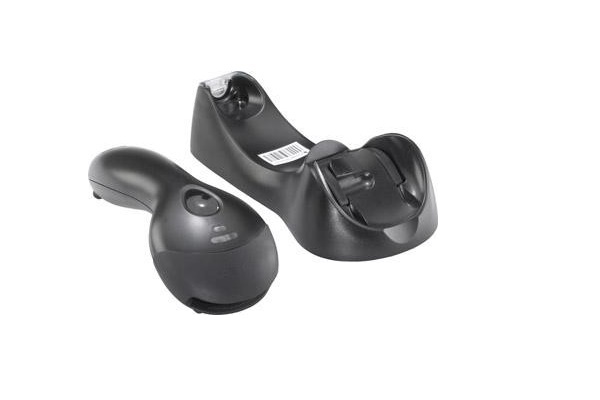 The data is transmitted wirelessly to the host. 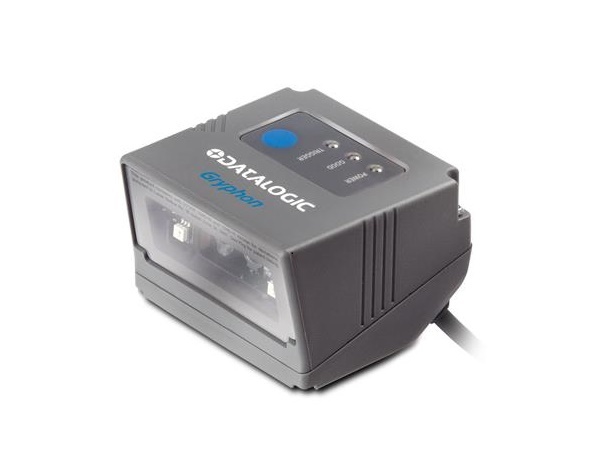 Operators will find the brightly-lit laser easy to see and to line up on a desired bar code making VoyagerBT perfect for menu scanning applications. 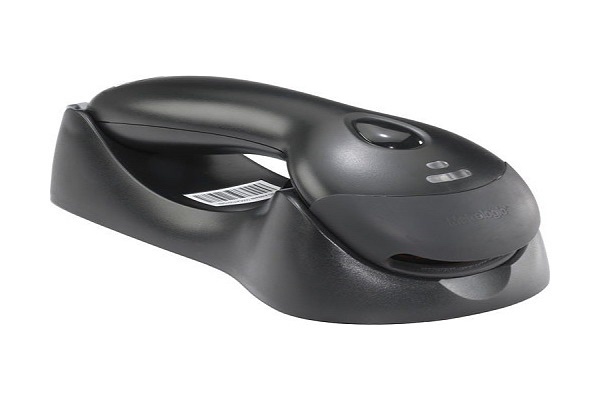 Scanning large or heavy products can be done quickly and easily. 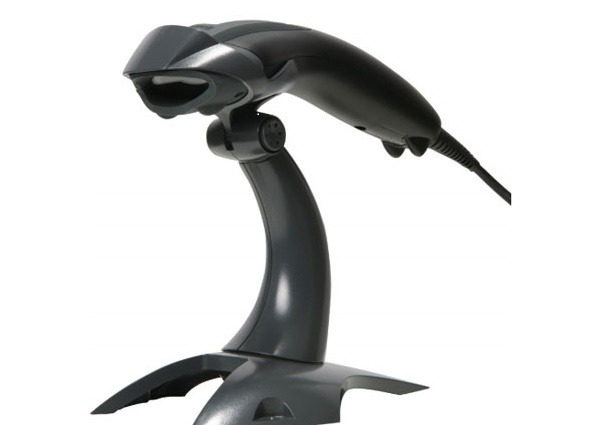 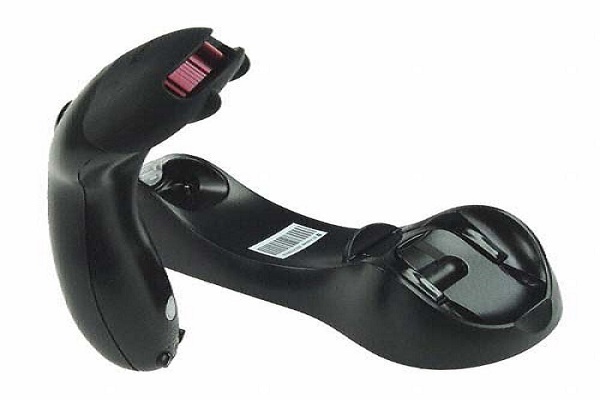 VoyagerBT offers check-out personnel the ability to scan bulky items without the need for unnecessary heavy lifting. 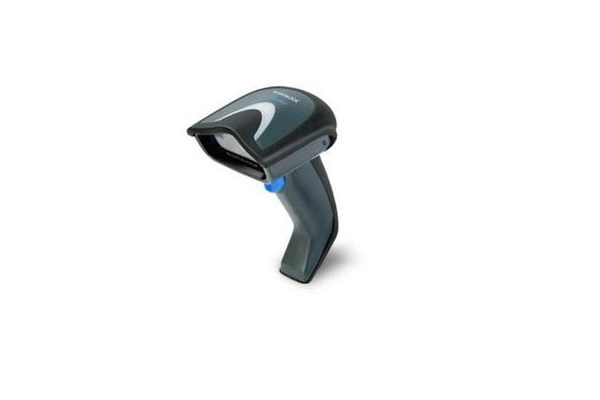 VoyagerBT includes the ability to decode Reduced Space Symbology (RSS) bar codes. 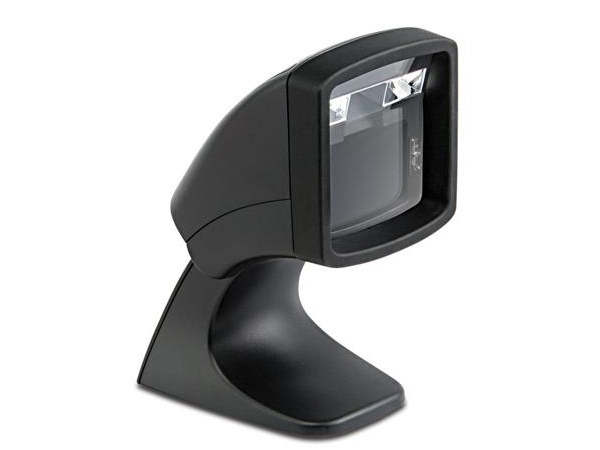 VoyagerBT can be used in applications including supermarkets, hypermarkets, warehouse shopping clubs, retailers, light warehouse and manufacturing.